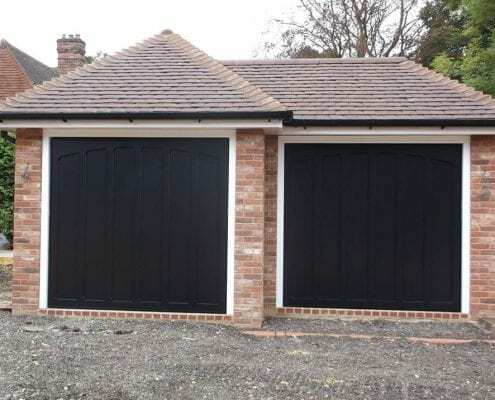 NDC Garage Doors has been operating since it was founded in 1983 by Ken Couldrey who found there was a niche for the supply, installation and repair of high quality garage doors to the Hampshire area. Ken started NDC Garage Doors with a view to it being a family run business which we are pleased to say is still the case today as the company continues to be steered by Lesley and Scott Couldrey. Scott and Lesley ensure that customer care remains a priority along with the expert advice we are able to offer in the Garage Doors area. No internal tracking mechanism makes for great space saving, and the aluminium doors roll up into a small diameter roll. 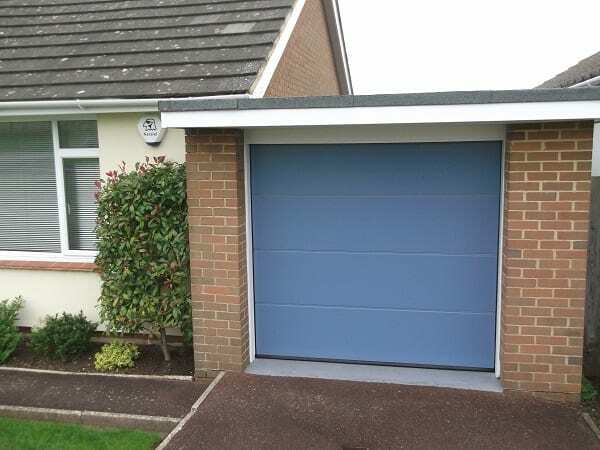 Offering great security, sectional doors are space saving and practical in their design. 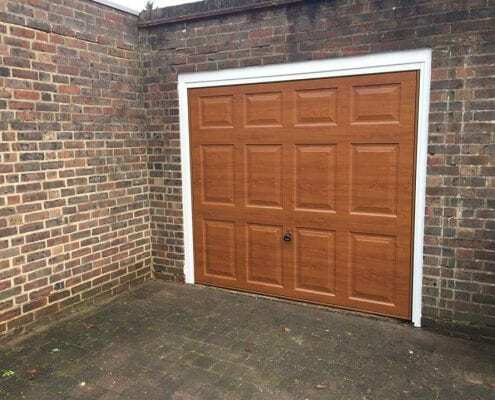 A well recognised garage door in the UK. Features a simple construction and available in a variety of materials and finishes. Opening out from the centre, these doors are built into their frames. Offering a great blend of maximum safety, security and reliability alongside minimum maintenance required. A natural material offering your property a traditional or contemporary look in a wide range of finishes. 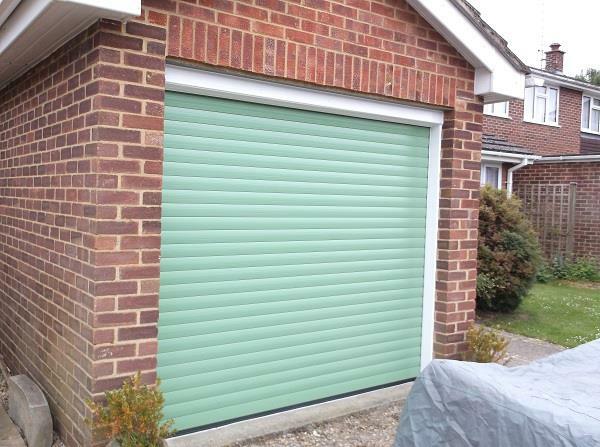 Available in our roller doors, aluminium garage doors are twin walled and insulated. Available in a wide range of styles and colours, glass reinforced plastic offers strength, stability and reliability. 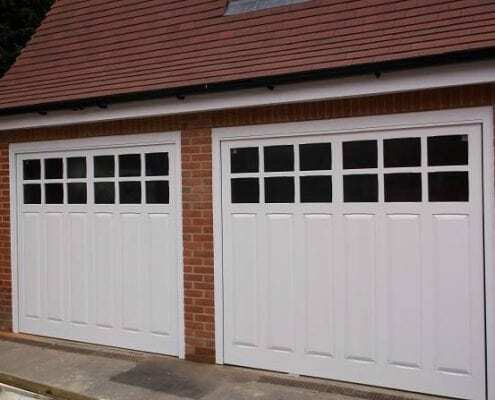 We do not only provide Garage Doors services but a wide range of offerings for all your garage door needs. No matter if you are looking for the latest in technology and security with one of our remote-controlled garage doors or if your current door is not working as it used to and is in need of a repair we are here to help! We provide a high level of service with customer satisfaction our highest priority. Just take a look at our Checkatrade reviews where our average score of 9.93 speaks for itself! We actively encourage our clients to leave us reviews as we utilise the feedback in order to continuously improve our service. We are always looking to improve. Our team not only provide a high level of customer service our team are also incredibly knowledgeable in the world of garage doors. 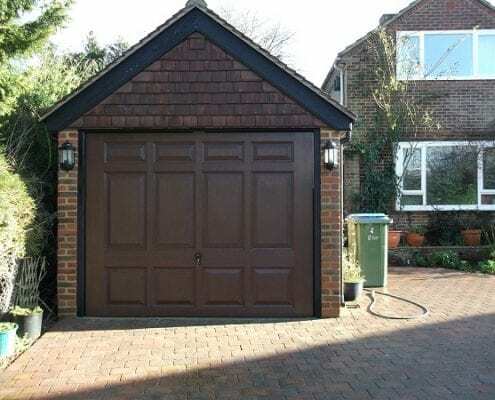 If you are unsure of what garage door would be best for your circumstances our team are able to provide advice in order to make sure you make the right choice and get the security, operation and aesthetic you are looking for. We are able to offer a large range of garage door types in the Farnborough area. You may be overwhelmed by the amount of choice on offer which is why our team is here to help. 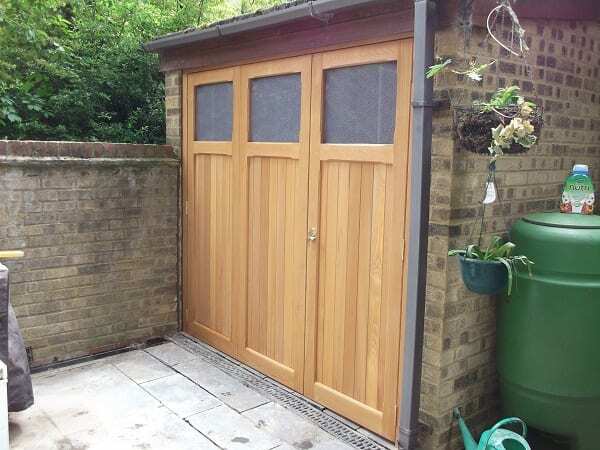 We offer a range of materials from the most common, steel, to the perhaps more pleasing to the eye GRP or timber garage doors. If security and ease of use is your priority it may be that you may be interested in the Electric, remote-controlled doors in our range. 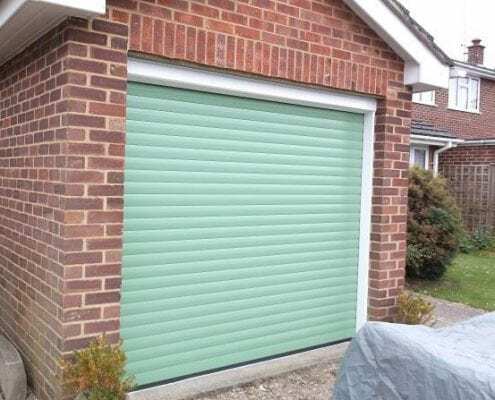 We are also able to customise your door using different colours and handles meaning you can ensure your new garage door fits in with your home. If your garage door is not functioning as well as it once was one of our expert engineers will be sure to be able to help. Upon a visit of your home the engineer will diagnose the problem and rectify it on the day in a lot of cases. 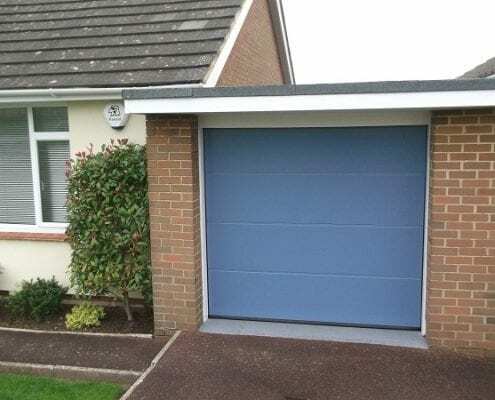 Our engineers carry a range of the most common parts that need replacing on garage doors and should they have the part that needs replacing in their vehicle at the time of the visit they will fix your garage door there and then. Occasionally a less common or manufacturer specific part is required in which case we will order this directly for you. 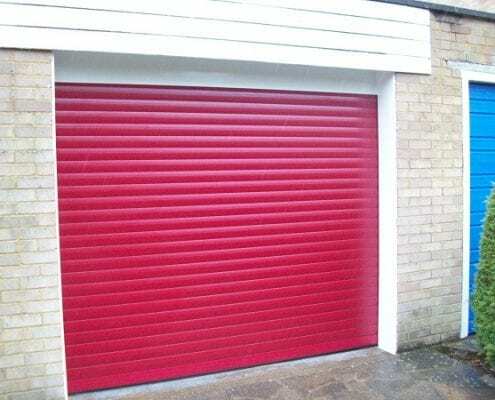 Should your garage door just need a service and/or realignment the engineer will happily perform these tasks for you and get your door up and running again. 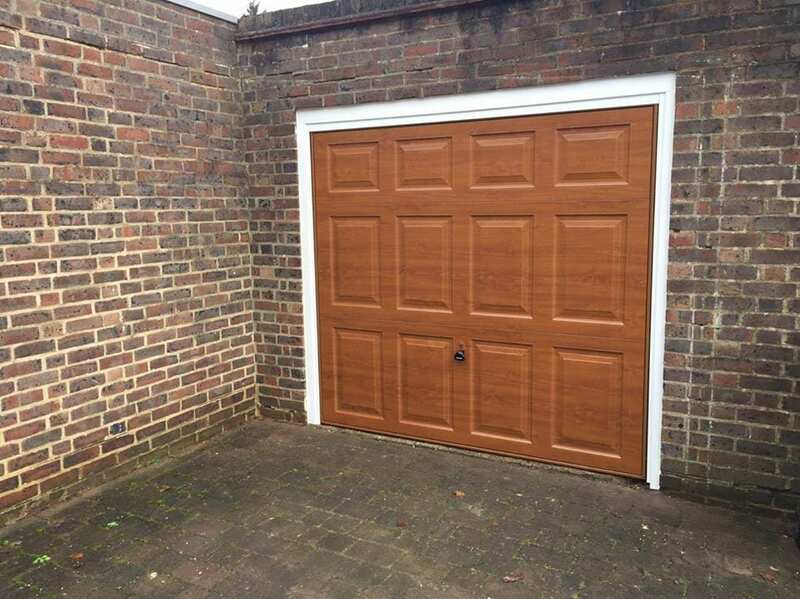 If you are looking for Garage Doors services in the Farnborough area, then call us today FREE on 0800 526726 and see how we can help you! 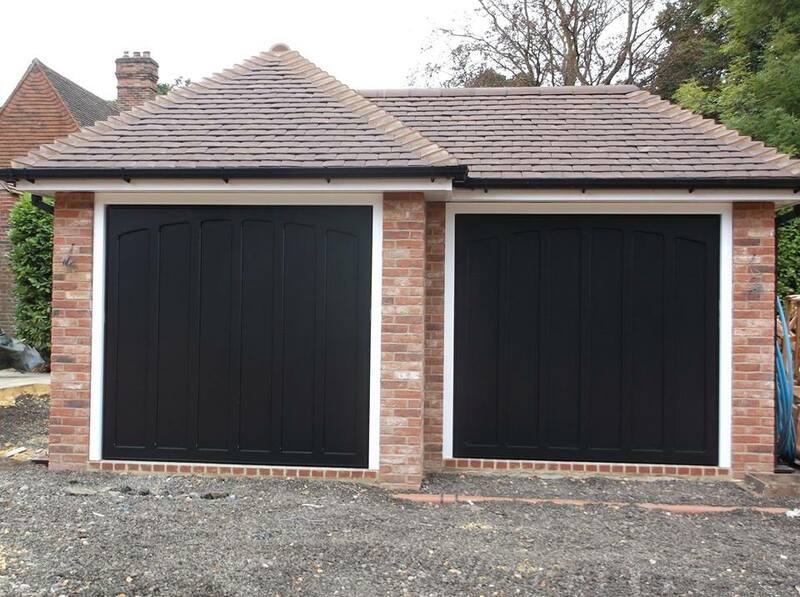 We are proud to work with such a broad and diverse range of garage doors, offering Garage Doors services throughout Farnborough and Hampshire areas. Speak with an online garage door consultant today, via live chat or our contact us page. With over 300+ reviews of customers who have rated us on average 9.93 on Check a Trade, we are proud to offer a service of which is market leading and puts the customer first, everytime. 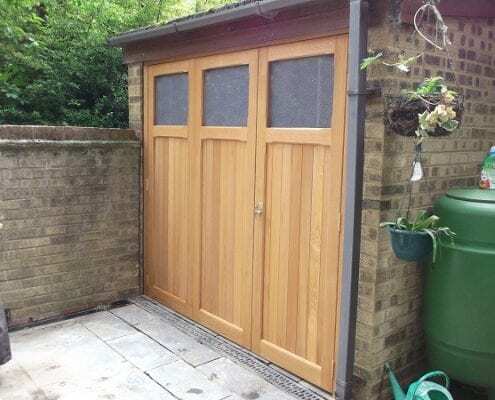 Old or new garage doors, we can provide consultation, installation and repair services for a broad range of different garage doors, whether they be made of our steel, GRP, timber or aluminium, we’re equipped for all situations and events. Online support and Live Chat allows us to deliver exactly the information you need. Speak to one of the friendly and specialist teams online today! 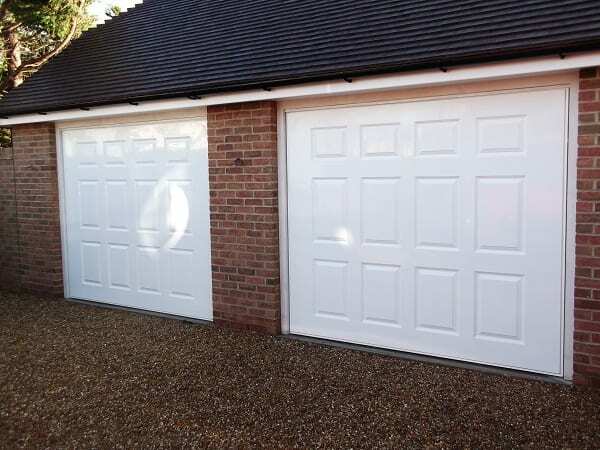 We supply and install a broad range of garage door types, modifications and accessories throughout Farnborough. Book a free site survey online or get in touch with a member of the team. Free Site Survey for all inquiries, to ensure we understand your requirements perfectly. 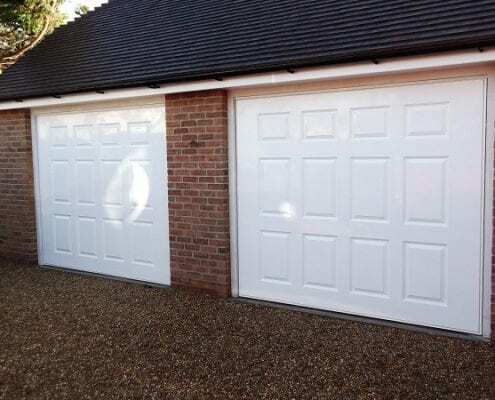 High quality garage door installation services throughout Farnborough and Hampshire areas. 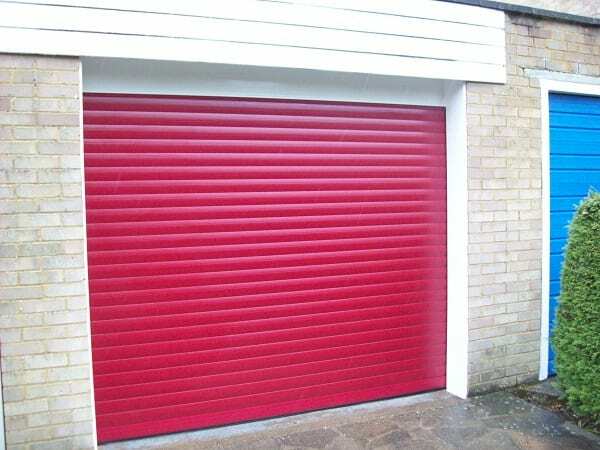 Fast, effective, emergency repairs for garage doors if required, operating through Farnborough. Get in touch with a member of the team online today to work towards your dream garage door. Helpful downloads and PDF brochures for a broad range of garage door manufacturers and types. 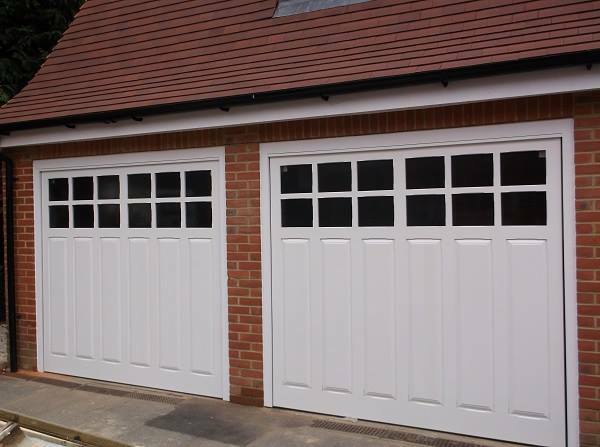 Our affordable Garage Doors services are available to book online if you’re based in Farnborough and further afield areas in Hampshire. To get in contact with our local support team in Farnborough, simply click on the Contact Us button beneath, in which once you’ve submitted our contact form, a member of the garage door support team will be in touch within 24 hours.